We offer 24 hour Emergency Response | 30 Minutes To Your Macomb County Location! 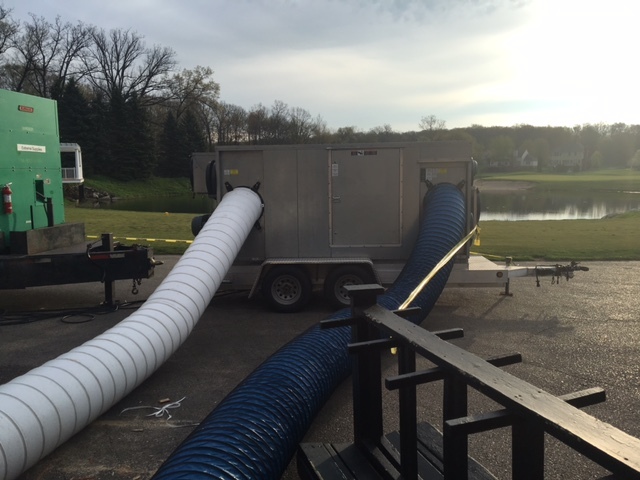 When you face a commercial or large scale flood emergency here in Macomb County, Select Restoration is prepared to help you as soon as possible. 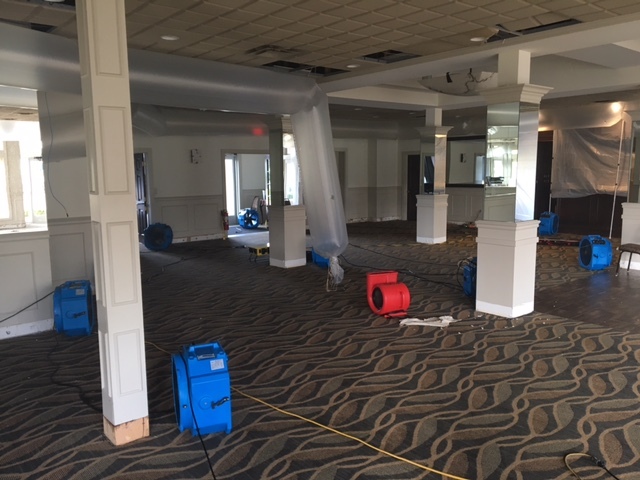 We arrive in 30 minutes or less to the scene to limit the water damage so your work environment is back to being safe, dry and flood damage-free! 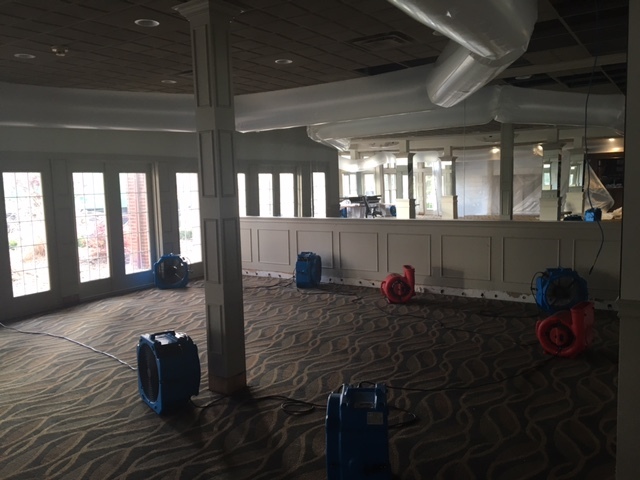 Water damage can truly be devastating to your business and needs to be addressed immediately. 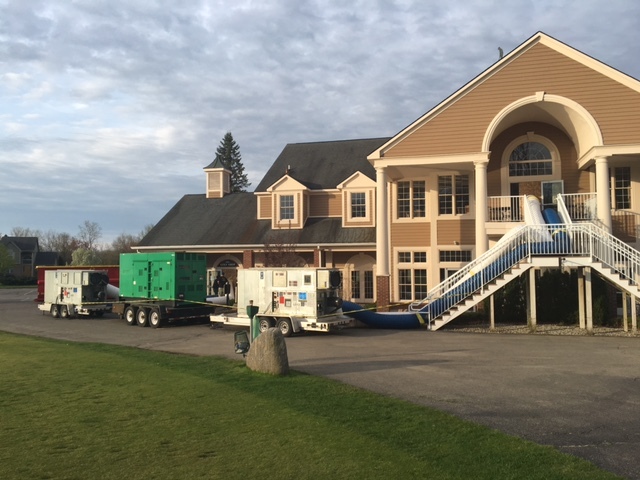 We at Select Restoration have proudly established ourselves as one the best and trusted commercial water restoration companies here in Macomb County. Select Restoration hold’s all licenses, certifications, insurance and workman’s comp required by state and federal agencies to perform water damage restoration services here in Michigan. When you need immediate attention for commercial water damage from weather, flash flooding or a broken burst pipe at your workplace, Select Restoration is ready to assist 24/7. 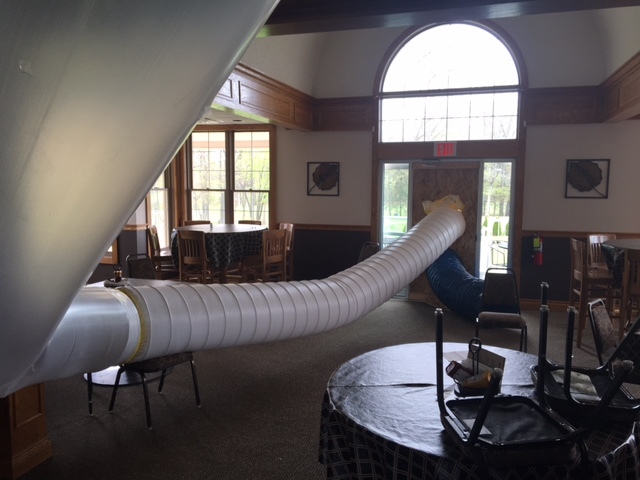 We use state-of-the-art commercial structural drying equipment and dehumidifiers so your work environment is left safe, dry and damage-free. 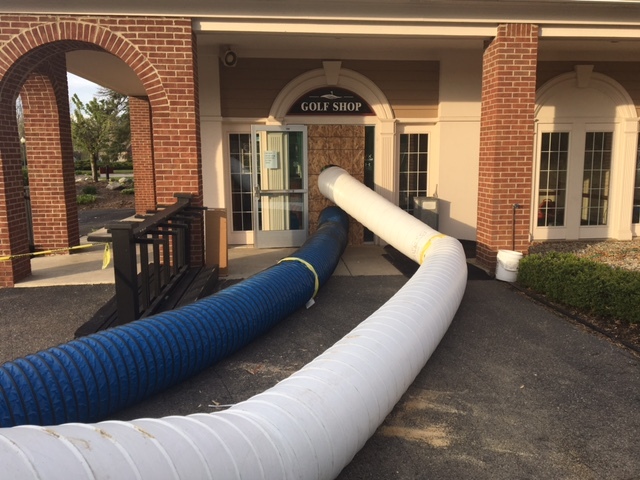 Commercial-flood-restoration-emergency-dryouts: Armada, MI. Center Line, MI. Clinton Township, MI. Eastpointe, MI. Fraser, MI.Harrison Township, MI. Macomb, MI. Mount Clemens, MI. New Baltimore, MI. New Haven, MI. Ray, MI. Richmond, MI. Romeo, MI. Roseville, MI. Saint Clair, MI.Saint Clair Shores, MI. Sterling Heights, MI. Utica, MI. Warren, MI. Washington, MI.